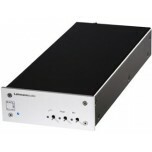 Founded in Koln Germany in 1988, "Lehmann Audio Vertriebs GmbH" by a young audio engineering student, Norbert Lehmann. 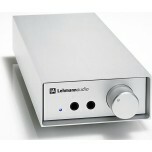 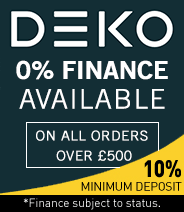 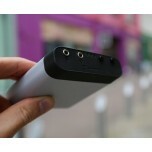 The Lehmann Audio ethos is to focus on the detail and perfection of every product they produce. 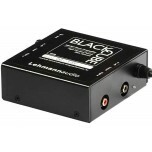 Presently, Lehmann Audio produces a stunning range of hi-fi products, from their phono stages, such as the Lehmann Audio black cube, their and headphone amplifiers, whether they be portable like the Lehmann Audio traveller or static like the Lehmann Audio linear range. 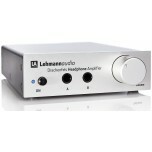 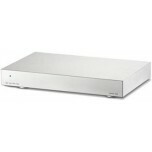 Lehmann Audio is a multi-award-winning manufacturer and has received a wide range of awards and great reviews. 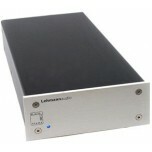 You owe it to your ears to experience the detail and immersion that a Lehmann Audio product can produce.